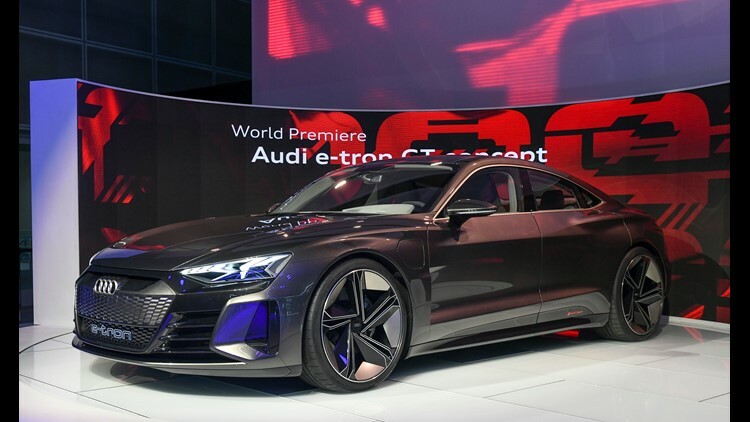 The Audi e-tron GT concept car is on display during press preview day at Los Angeles Auto Show. 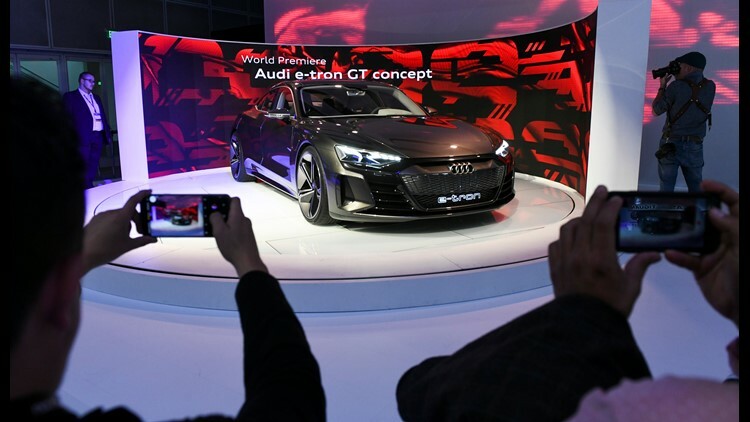 The Audi e-tron GT concept car draws a crowd of people taking snapshots during press preview day at Los Angeles Auto Show. 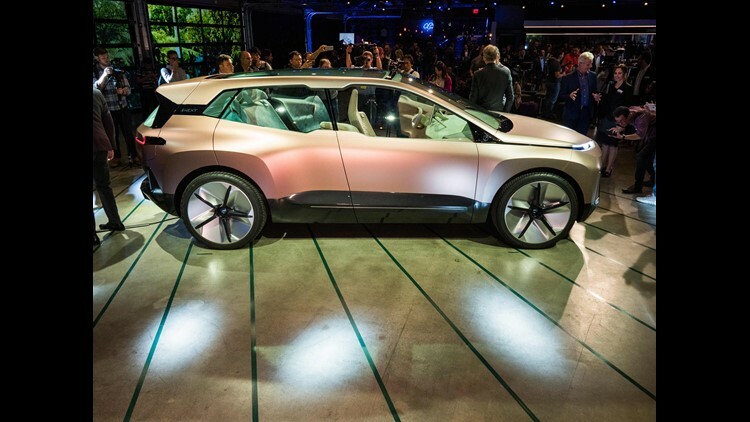 The BMW Vision iNEXT is unveiled. 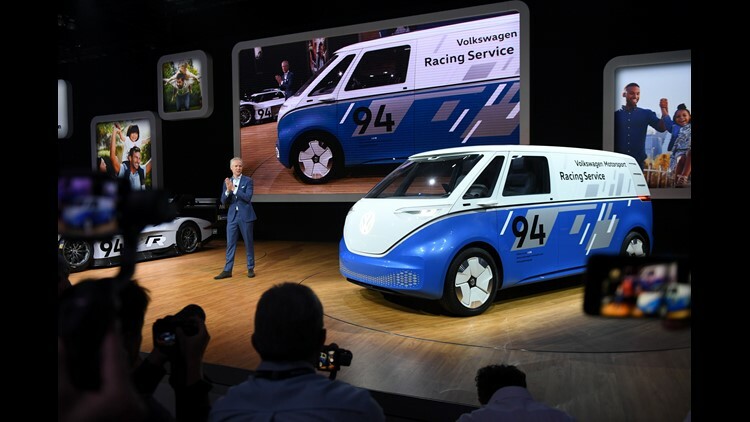 Scott Keogh president and CEO of Volkswagen Group, shows off the company's concept cargo van during press preview day at Los Angeles Auto Show. 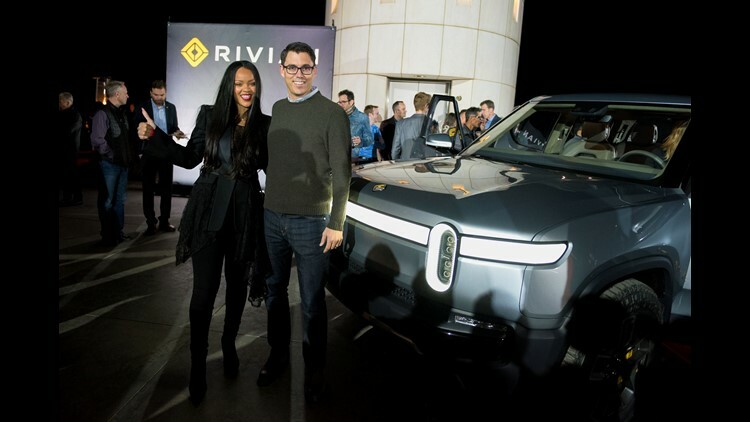 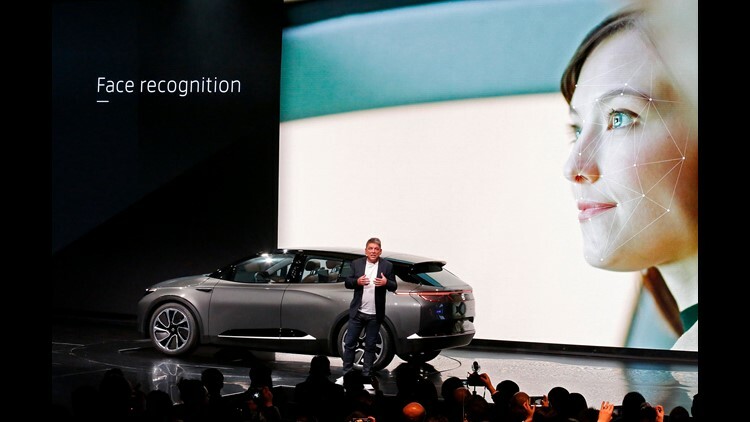 Byton CEO and Co-Founder Dr. Carston Breitfeld talks about the new Byton electric car.